Visit in store and talk to our friendly wood floor specialists. 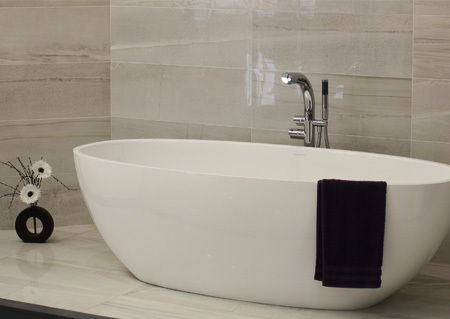 We stock a wide choice of great value tiles for Floors, Kitchens and Bathrooms. If you have a large or small area to cover, we can help you. 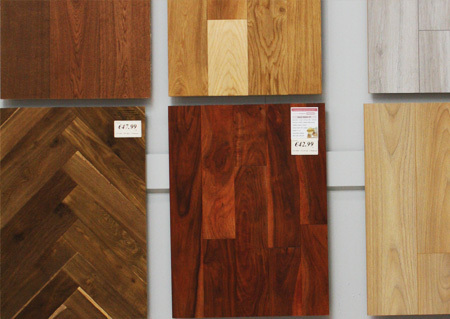 We stock the full range of Engineered and Laminate wood floors in all of our stores. Call into your local store and ask our expert friendly staff. Do you need a bathroom suite? Come to our showrooms and see the wide selection of products we stock at great prices .